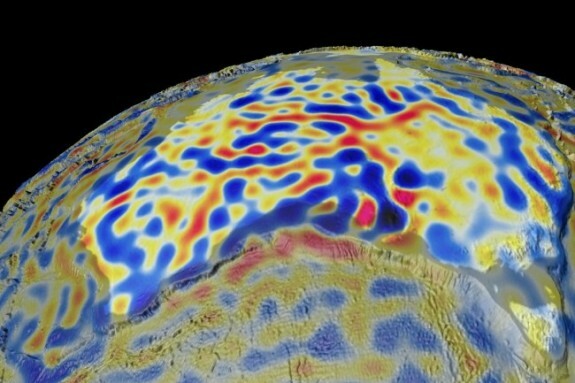 Just released, new imaging identifying never before discovery of magnetic fields which sit just above the lithosphere, which includes Earth’s rigid crust and upper mantle. As new oceanic crust is created through mantle plumes, the iron-rich minerals in the upwelling magma are oriented to magnetic north insitu and solidified as the magma cools. Since magnetic poles flip back and forth over time, the solidified magma due to mantle plumes at mid-oceanic ridges forms magnetic ‘stripes’ on the seafloor which provide a record of Earth’s magnetic history. These magnetic imprints on the ocean floor can be used as a sort of time machine, allowing past field changes to be reconstructed and showing the movement of tectonic plates from hundreds of million years ago until the present day. It was not that long ago, say 12-15 years, when I was hard pressed regarding my research suggesting charged particles from inner and outer space had a direct causal impact on Earth’s outer and possibly inner cores. Peer reviews just hammered my assumed naïve hypothesis while professing there was simply no way galactic cosmic rays, gamma rays, and of course the best known solar rays such as solar flares or CMEs – could have even the slightest effect on Earth’s surface, let alone lithosphere, mantle, and outer core. 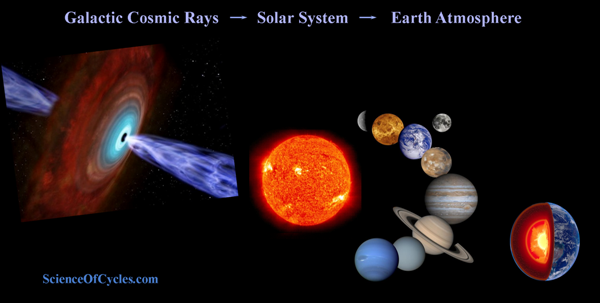 Beginning in early 2012, I turned my attention beyond the Sun-Earth connection, which formulated the true concept of what we now term as ‘Space Weather’. 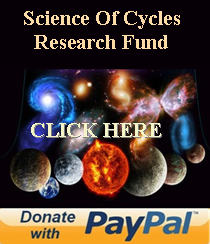 Note: I have been told that I along with Tony Phillips (NASA contractor) are the two who brought the term and understanding of space weather, into general popularity beginning in 1997. 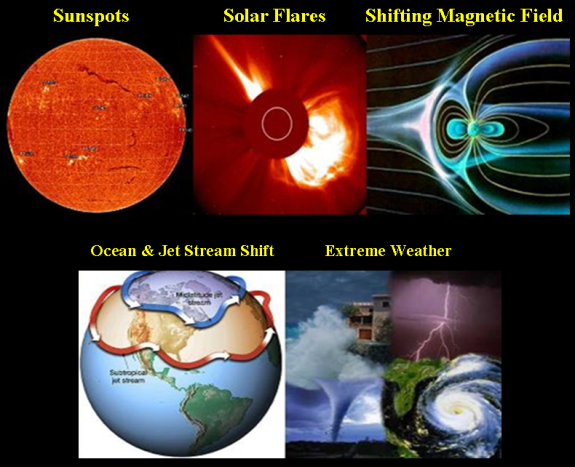 Sunspots → Solar Flares (charged particles) → Magnetic Field Shift → Shifting Ocean and Jet Stream Currents → Extreme Weather and Human Disruption (mitch battros 1998). 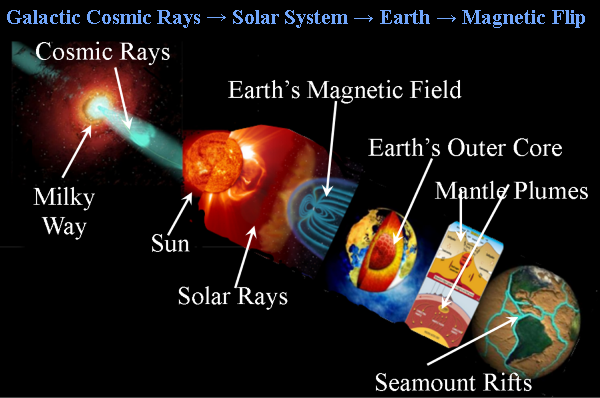 In going beyond what charged particles such as solar flares, coronal mass ejections (CMEs), and coronal holes – having their cyclical effects to Earth’s magnetic field and associated chain reaction (see 1998 Equation) in what I was able to successfully shift the long-held term “space climate” to space weather”. The reason for the need to change the term is due to the advanced spacecraft and land based instruments which could then be measured in “real-time”. Historically, the term “climate” had been identified in terms of decades, centuries, even millennia. The term “weather” is measured in hours, days, and weeks. Now, the European Space Agency (ESA) Swarm mission has been used to measure the magnetic signals of tides from the ocean surface to the seabed, which offers a global picture of how the ocean flows at all depths. When salty ocean water flows through Earth’s magnetic field, an electric current is generated which in turn induces a magnetic signal. The field generated by tides is diminutive making it difficult to measure. The new magnetic tidal signal measured by Swarm and historical data from the German CHAMP satellite, is important for ocean and climate modeling which is used to determine the electrical properties of the Earth’s lithosphere and upper mantle. Most of Earth’s magnetic field is generated deep within the outer core by an ocean of superheated, swirling liquid iron, but there are also much weaker sources of magnetism. The Swarm constellation has been used to yield some discoveries about these more elusive signals, such as that from Earth’s lithosphere. A small fraction of the magnetic field comes from magnetized rocks in the upper lithosphere, which includes Earth’s rigid crust and upper mantle. This lithospheric magnetic field is weaker than the magnetosphere magnetic field and therefore difficult to detect from space. 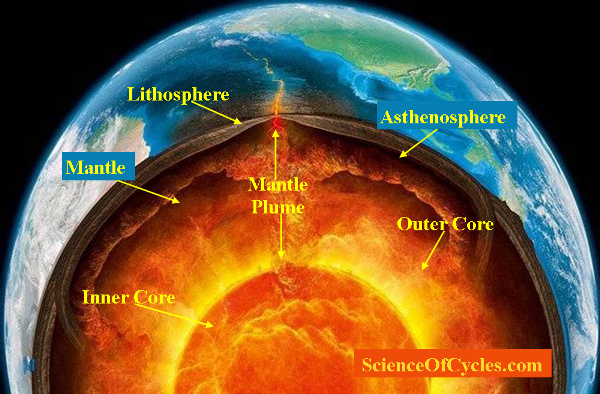 As new oceanic crust is created through mantle plumes, iron-rich minerals in the upwelling magma are oriented to magnetic north at the time and solidified as the magma cools. Funds have diminished significantly as we come through the holidays and settle into spring. I’m roughly $3,000 short and becoming a little spooky to hold on to this venture. This is certainly not the time to slow down or shut down. In fact, it is the perfect time to gain wind and speed up. The latest news and research is coming in at virtually warp speed – and it’s ringing bells in almost all areas of my research. It has taken roughly six years since my 2012 Equation to see the science community acknowledge and in some areas embrace my theory. I can’t stop now, and need your help to keep us going. We truly are at the pinnacle as being one of the best able to absorb, reflect, gather the most important pieces research and new discovers – then to bring it forward in a manner that most fairly and well educated people can understand. Your assistance has always been at the core of this model, without you we fail. Below is an example of how Science Of Cycles keeps you tuned in and knowledgeable of what we are discovering, and how some of these changes will affect our communities and ways of living. Then I write: We have just learned that galactic cosmic rays have increased over the last four year by a factor of three. It appears to be having a significant influence on our weakening magnetic field. And now more recently we have learned that during times of solar minimum these charged particles appear to be having an increased effect on Earth’s lithosphere, continuing down into the mantle. lkasdhfweq9875239q,v8ewry0239759rweosdahlkf,asdhf2947ew593wesudi,asdhf2eyr2380ye9[23′ Okay. Now we’ve learned there is newly discovered ‘second magnetic field’ which sits upon the lower crust of our planet, and down into the lithosphere. 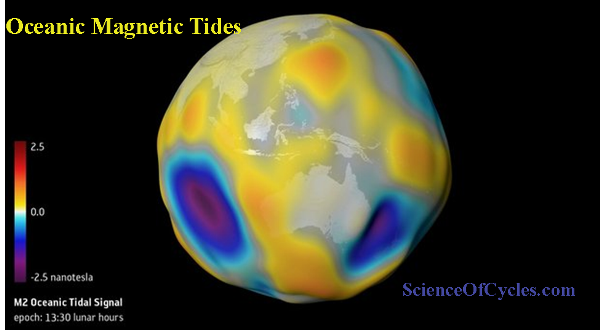 This appears to have an effect on ocean tides and mantle plumes. As mentioned in the above article, it was a real kick to hear that myself and Tony Phillips (NASA contractor) who ushered in the concept and actual words of what we now call ‘space weather’. Some of you might remember some of our spats back in the late 90’s when I would conduct an offensive against something he wrote; then soon after he would return the favor. But I claim we are still ahead and moving in the right direction, even if he does have a closer connection with NASA. Although he maintains his affiliation with the NASA boys, I have the freedom to maintain my connection with the ESA, NOAA, Royal Observatory, US Naval Observatory, NSF, NRC, American Meteorological Society – and to the other side, American Red Cross and Federal Management Office.